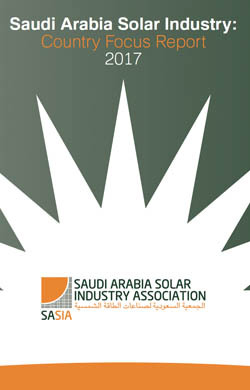 The Saudi Arabia Solar Industry Association (SASIA) is pleased to publish this country focus report in support of the Saudi Arabia Vision 2030 and National Transformation Plan (NTP). Founded in 2011, SASIA encourages cooperation between stakeholders to make Saudi Arabia a leader in solar energy development. 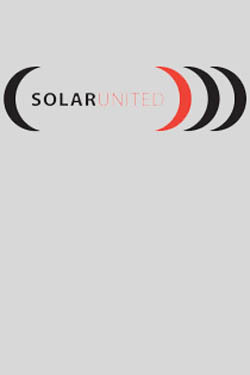 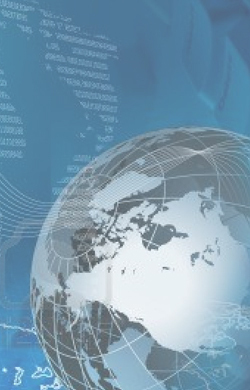 The Kingdom has the unique opportunity to become one of the most energy advantaged countries in the world.